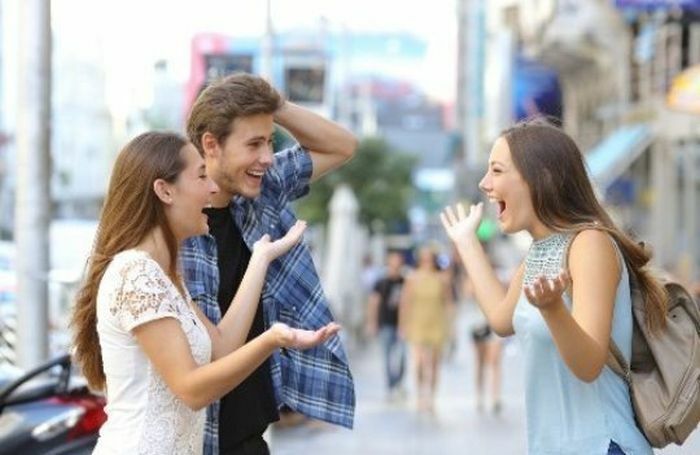 We've all seen the infamous Distracted Boyfriend meme, and you're about to find out how it ends. 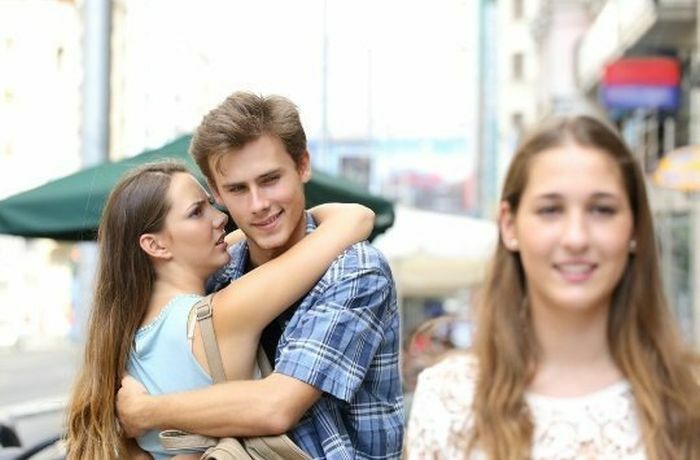 She ended up f*cking her. He's a loser.